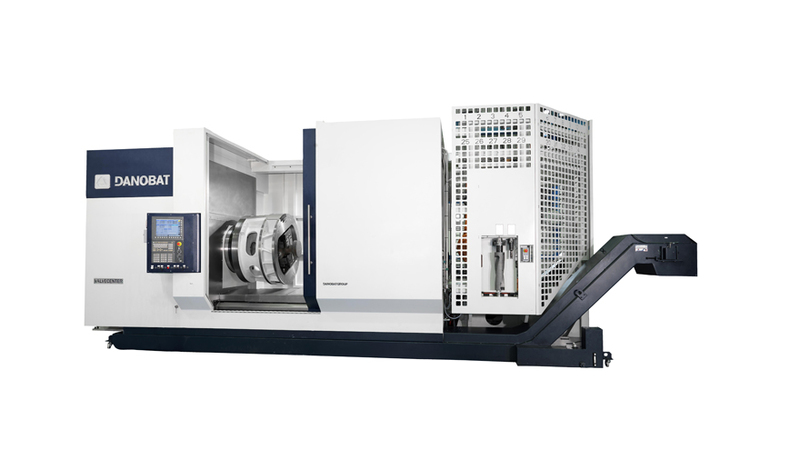 Complete machining in a single set up of API 6A. Machine prepared for valves up to 7” with minimum adjustments. Shop floor reduction: a single machine performs all the operations. Quality improvement: missadjustments between different operations are eliminated. Cavity and flow bore boring. Double head for drilling and threading operations.